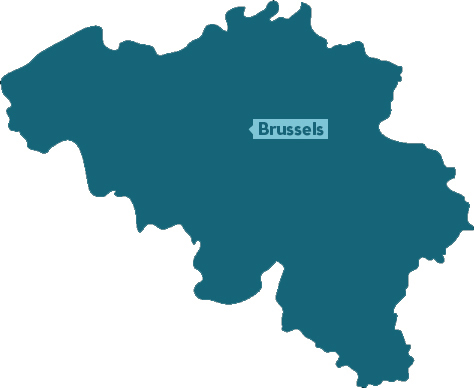 The head office in Brussels houses the support services: human resources, finance, account management, programma coordination and quality management. Employment at the head office increased to 34 staff members in 2014. Behalf of the staff members, Trias is able to count on the support of 1,378 volunteers. 743 people volunteer to organise educational activities. 368 others are active in a specific activity. 130 people play a role in an international exchange of knowledge and experience. Outside of the network of our Flemish partner movements, 135 volunteers make an indispensable contribution to Trias' operations. The are involved with a wide-ranging series of jobs: translation, administration, logistical support, video production, etc.